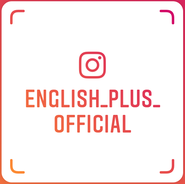 Good morning and thank you very much for your visit to English Plus blog! 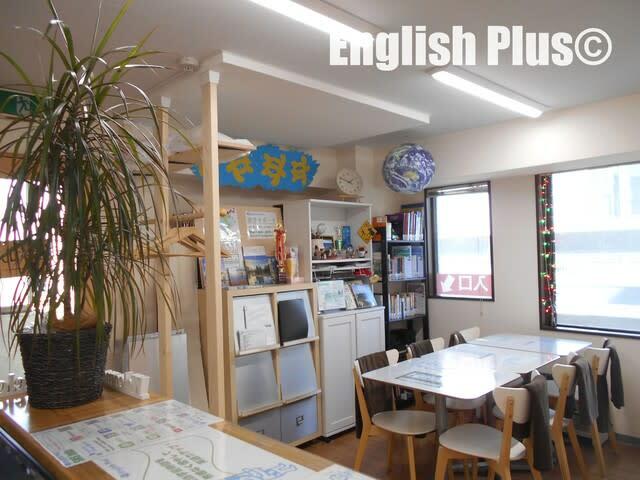 Today, I'd write about our study abroad support at English Plus. At English Plus, in addition to English school, we have study abroad support service. Currently, we recommend some ESL schools in Canada, such as in Vancouver, Toronto, Whistler, Calgary, PEI, and so on. We can recommend these schools because we've visited almost all of them and talked with their school owners, managers, or Japanese counselors. We've checked the schools, their neighborhoods, teachers, staff and so on. The schools we can recommend are located in safe area, and the schools' atmosphere is very friendly. Needless to say, each school is serious about helping students to improve their students' English skills. We really hope that the students, who use our service, will enjoy studying English. 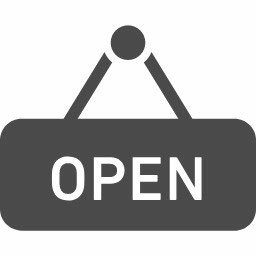 Some schools offer "summer program", and for more information about the schools, please visit English Plus 留学サポートのホームページ and if you have any questions, please feel free to ask us. 今日の英語での一言："Why don't you try studying abroad?" Copyright:© 2019 English Plus All Rights Reserved.